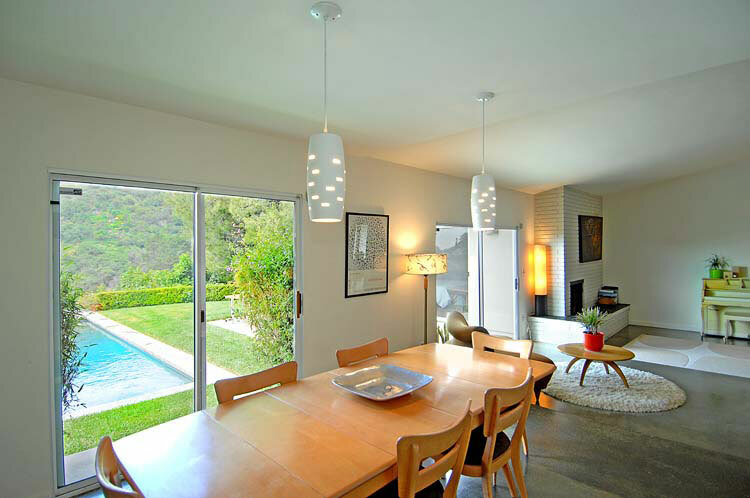 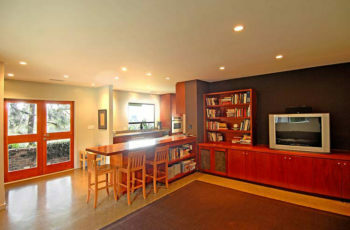 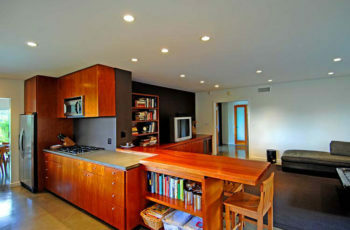 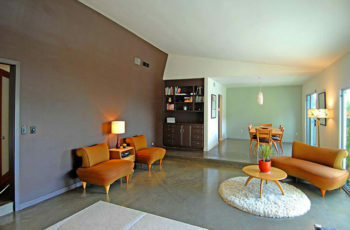 2211 Florian Place, Beverly Hills Post Office Fabulous mid-century off San Ysidro on semi private street. 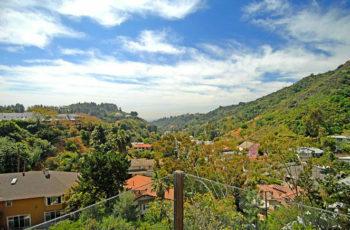 Sinatra Jr’s former home in a secluded setting perched high w/city, mountain & ocean vws. 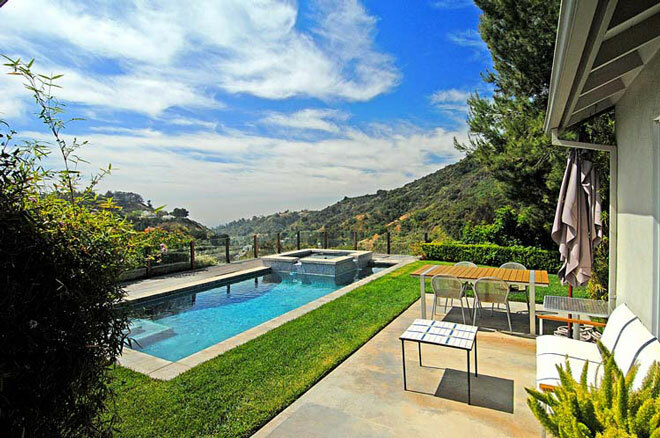 Renovated with original integrity and a Zen swimming pool.